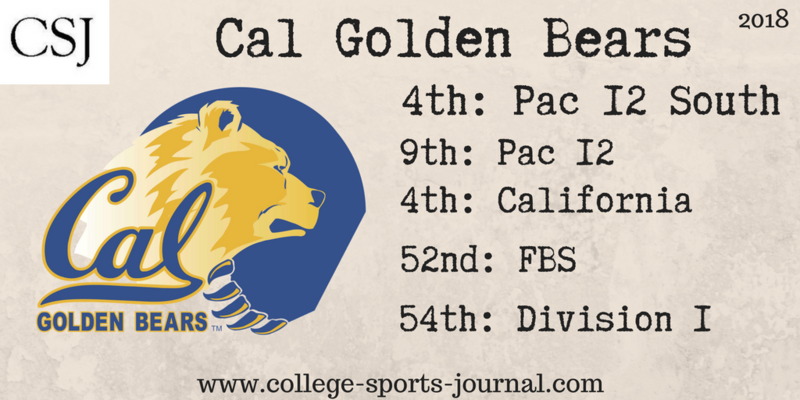 2017 In A Sentence: The Golden Bears were expected in the preseason to next to nothing but under first year head coach Justin Wilcox, Cal finished 5-7 overall. Biggest Shoes to Fill: LB Devante Downs made a strong case for National and Pac-12 Defensive Player of the Year honors through the first half of his 2017 senior campaign before suffering an injury in the seventh contest of the season that ended his collegiate career. He ended his career with totals of 212 tackles, 14.5 tackles for loss (-64 yards), 8.0 sacks (-40 yards), five interceptions that he returned for 59 yards and one touchdown. He was a seventh round NFL Draft pick of the Minnesota Vikings. Key Player: QB Ross Bowers threw for 3,039 yards last year but will face competition from South Carolina transfer Brandon McIlwain. Whichever quarterback is under center will have a slew of talent around him as eight other starters on offense back. Fearless Prediction: With another seven starters back on defense and with the experience on offense, this team has the talent to make some noise in the Pac-12 North. 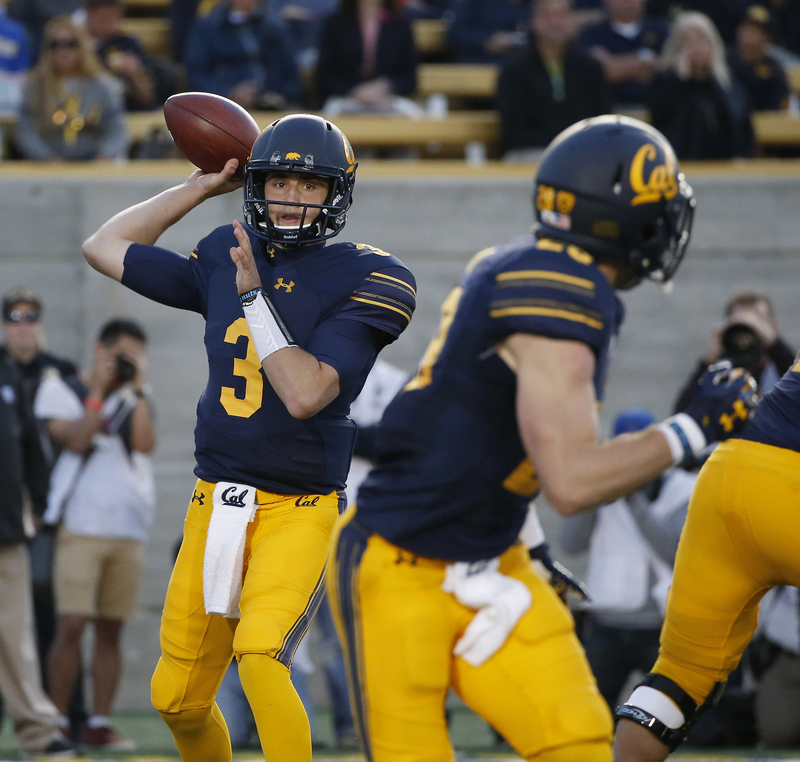 Expect the Bears to get back to a bowl game at least for the first time since 2015.